Key Lime e-Liquid is an oil based flavor which is very strong. Some suggestions include mixing with a light sweet fruit (my favorite is Guava). 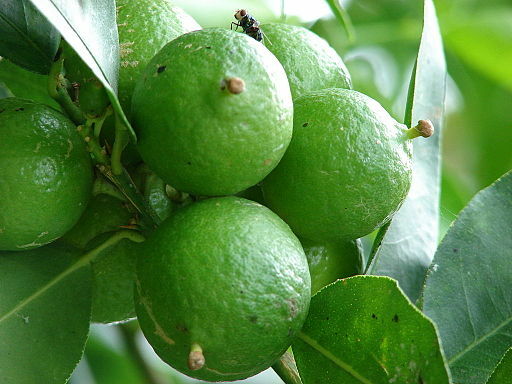 If you like a strong citrus or lime flavor, then this one is the BEST!